AncestorPuzzles.com: Fun with Names, Dates and Places! The basic building blocks of genealogy research are names, dates and places. I have always enjoyed playing with the dates in my family history. 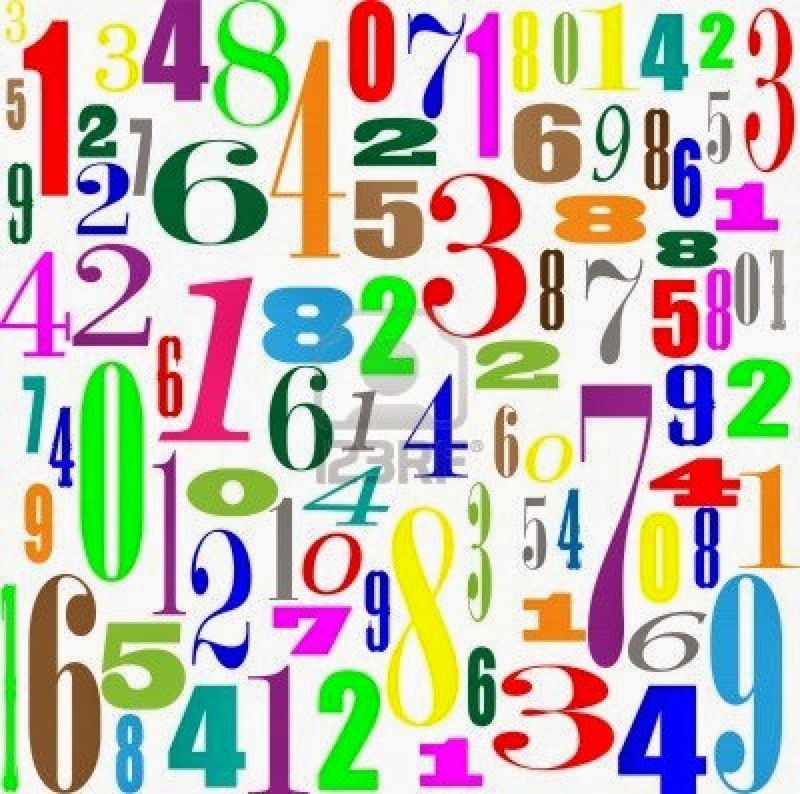 There are interesting patterns and rhymes that often times help us to remember the places. There are also memorable dates in history that are associated with vital events in our family history. Let's play a few games with names, dates and places! "In fourteen hundred and ninety two (1492) Columbus sailed the ocean blue". You probably remember hearing this rhyme which helps us to remember a major date in the history of the Americas. This is what is called a mnemonic device which is defined as a technique to help you remember things. History in its many forms is all about remembering. Here is another mnemonic example that is not as well known: My Nice New Car Needs Re Painted. Maybe Dark Violet? No Shiny Gold! When you look for patterns in the dates of your family history, you can create your own mnemonic devices. For example, my grandchildren were born on December 16 and March 8. My way of remembering these dates is that 16 ounces is a pint and 8 ounces is a "half-pint". Those birth dates are etched in my memory forever! My parents and siblings had some interesting coincidences in their dates. My dad was born on March 5 and my mom was born on November 12. They were married on January 17. If you add their birth dates 5 + 12 = 17. My sister, Vicky was born on March 17, my brother Vince was born on November 17 and my brother, Faran was born on February 17. I am the odd man out being born on July 29. Another interesting pattern in our family history involves November weddings. My wife's parents were married on November 25. My wife and I were married November 20 and our daughter was married November 15. They were not planned that way. It was just a series of serendipitous coincidences. The year of our marriage was 1976. This was also a very important year for the historic celebration of the Bicentennial of the American Revolution. The Bicentennial culminated on Sunday, July 4, 1976, with the 200th anniversary of the adoption of the Declaration of Independence. One of the events that was planned to commemorate the Bicentennial was the "Bikecentennial". This was a bicycle tour across America from Oregon to Virginia. As an alternative to participating in the Bikecentennial, I planned my own solo bike tour of California and Oregon. I began at my dad's house in Santa Rosa. I road my bicycle across the Central Valley into the foothills and headed north on Highway 89 which follows the ridge of the Sierra Mountains. I headed north into Oregon along the route of Interstate 5 to Eugene and then out to the Pacific Coast Highway and went south back to Santa Rosa. It was one of the most memorable experiences of my life but getting married was the best thing that ever happened to me! Another date that was momentous in our family history was 1989. We were living in Reno, Nevada and had become die-hard fans of the San Francisco Giants. The Giants were having one of their best seasons on record. They were headed into the World Series with their cross bay rivals the Oakland Athletics. 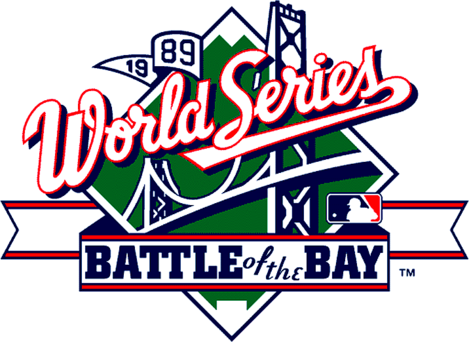 This World Series became dubbed the Battle of the Bay and was also known as the Bay Bridge series. The Bay Bridge opened in 1936 on my mother's first birthday. My grandparents celebrated Mom's birthday by driving across the brand new Bay Bridge from their home in San Francisco to visit Grandma Mae at her home in Oakland. The World Series of 1989 was temporarily suspended due to the Loma Prieta Earthquake. The Bay Bridge was severely damaged. Many buildings were damaged including the State Office Building in San Francisco. I became the building manager of the San Francisco State Office Building nine years later after it had been reconstructed and seismically retrofitted. But the most momentous event of 1989 for me and my family was that I began researching our family history and I have never stopped. Family history was a hobby at first. Then it was a part-time job. I became the instructor for the family history courses at Truckee Meadows Community College in the early 1990's. Upon retirement as a building manager in 2010, I have devoted myself to genealogy education and research with a missionary zeal. I see genealogy as a tool for reconciliation and reunion. But most of all it is just plain fun! Enjoy!